Sven Faller is very familiar with long nights – after graduating he was a regular on the stages of the legendary Lower East Side clubs in Manhattan. 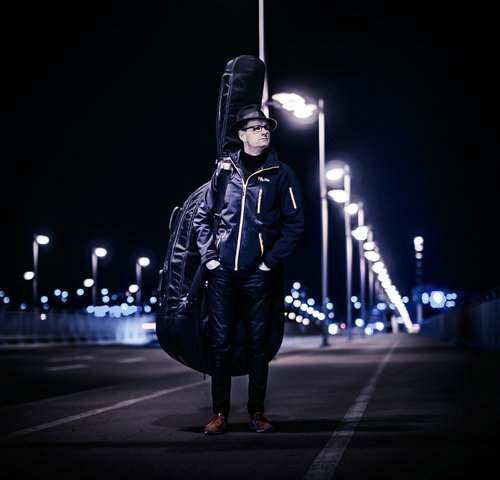 The double bass player, who is now back living in Germany, has also dedicated his »Night Music« programme to late nights – his sensitive compositions pay homage to the magic of night-time. For his new duo he has recruited a pianist who is also no stranger to the nocturnal hours: Tino Derado is an old friend from Faller’s time in New York. Jazz at the Kulturcafé is a monthly event presenting the most promising upcoming artists in the jazz and singer-songwriter scene. It is the perfect experimental platform for musicians and bands from Hamburg and all over the country. The atmosphere is laid back – and admission is free! 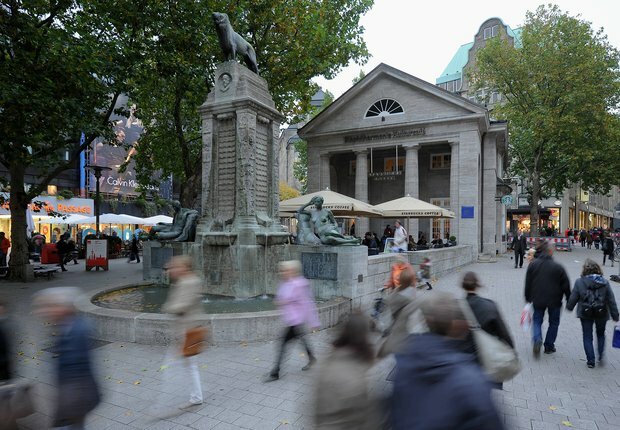 Situated in the centre of Hamburg, residents and tourists alike can get information on concerts and cultural activities in the Hanseatic city and book tickets here. Frequent cultural events can be enjoyed on the first floor of the Kulturcafé. The Kulturcafé is in walking distance from Hamburg Central Station. Schnellbus 31-37 are subject to surcharge. The Kulturcafé is not accessible for persons with disabilities.